Together, we can free the future from cancer. Got an idea for something unique? Do it your way! Just tell us when and how, and we can help make it happen. Robbie started Cancer Research Advocate Bikers (CRAB) with a group of mates after the loss of his mother to cancer. 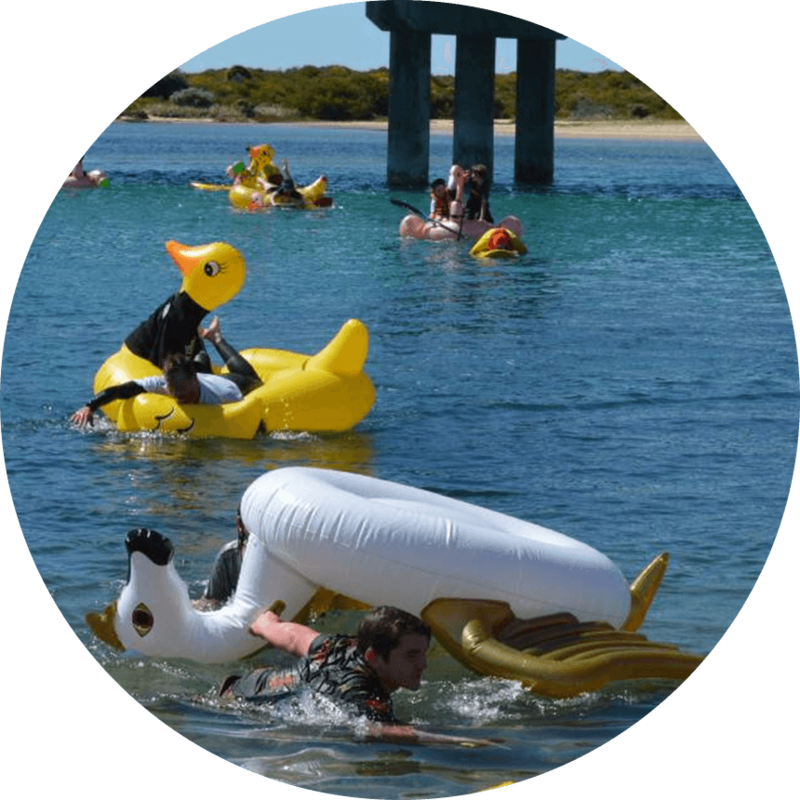 Along with a bike show, boat raffle and small raffles, they hold an annual river race of 20 giant ducks with people on them. After the big race, the club then launches 1,000 ducks, which they try to get into the water at the same time. 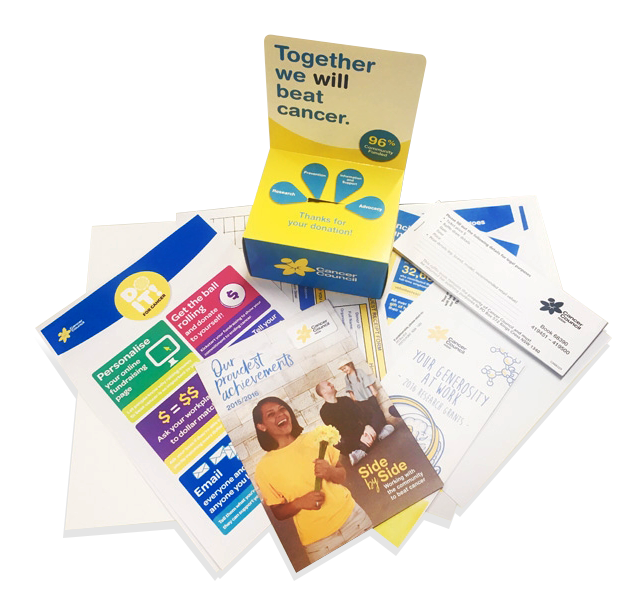 Since they started fundraising for Cancer Council in 2009, CRAB has donated over $270,000 to cancer research – a huge achievement for a small but passionate community.